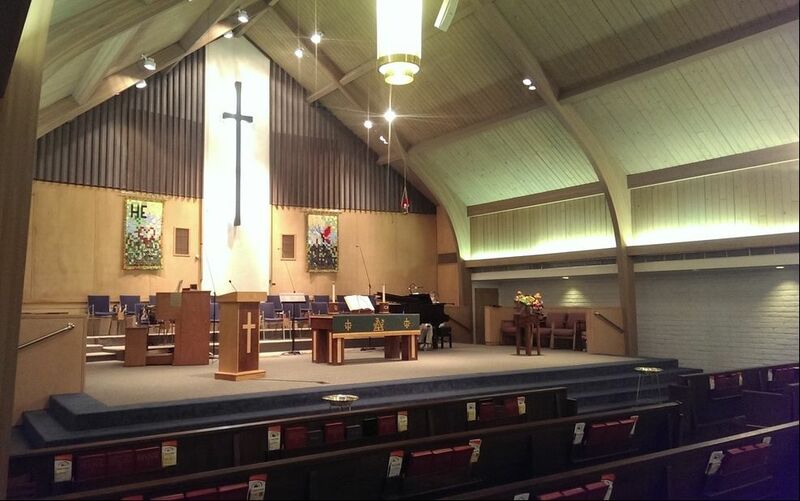 Welcome to the First United Methodist Church website. We hope this site will help you learn more about us and our witness for Christ. We strive to recognize and nurture Christ in ourselves and each person that we encounter along the way. Our church is a thriving community of believers, and lovers of the Word of God. 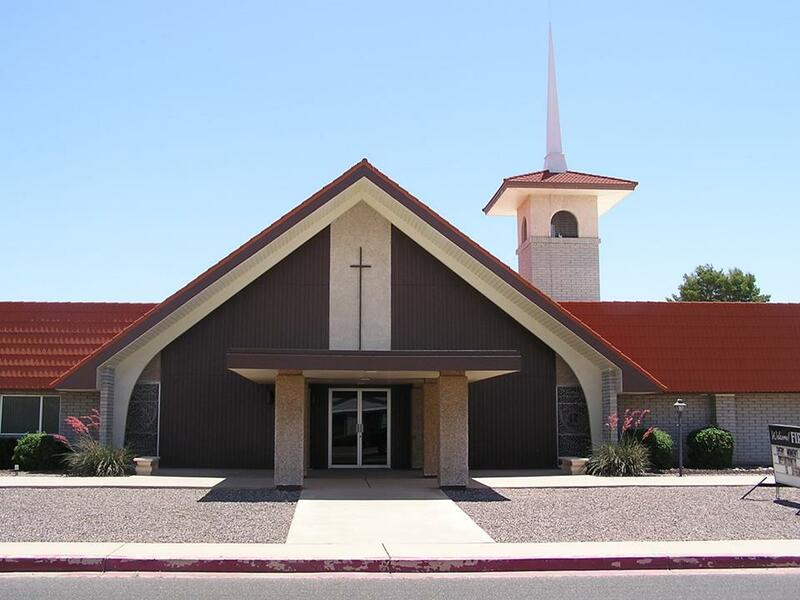 First Church has a long tradition of outreach and service to its members and the community. You can investigate the many ways that the Lord is honored in worship, service, education and caring by folks who make up "the happiest church on 105th Avenue!" An invitation is always extended to join us on Sunday mornings, 8:00 a.m. or 9:30 a.m. We're tucked away in a neighborhood between Mountain View and Peoria Avenues on 105th Avenue. Once you find us though, you'll realize it was worth the hunt! If you're curious about what a truly nurturing community of believers is like, then look around and find out how you can get involved. Sundays 8:00 a.m, and 9:30 a.m.